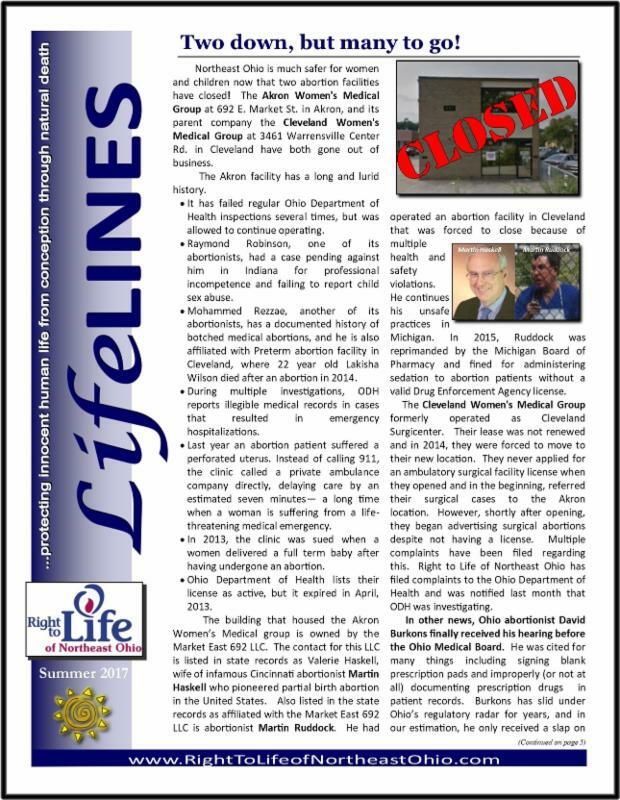 The Summer 2017 edition of our LifeLINES newsletter is now available! Click Here to read or print! If you currently receive a hard copy of the newsletter by mail and prefer to receive only this e-mail version, just reply to this e-mail and put your name and address in the body of the e-mail so that we can remove your name from the mailing list. PLEASE FORWARD THIS E-MAIL ON TO FAMILY AND FRIENDS! or follow us on Facebook by clicking here. 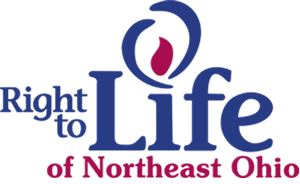 continue our life saving efforts, please CLICK HERE. This entry was posted in Pro-Life News and tagged events, legislation, news. Bookmark the permalink.